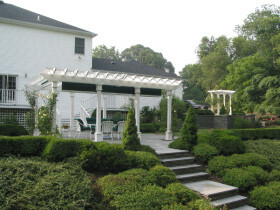 We create designs that enhance the use of your site, creating its own individual charm. 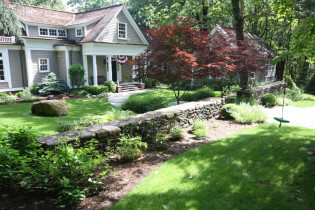 Most homeowners strive to make their homes a reflection of who they are, inside and out. 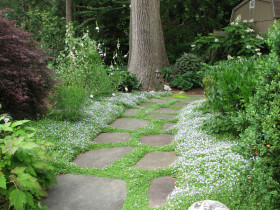 However when it comes to their yards, they are often barren or outdated. 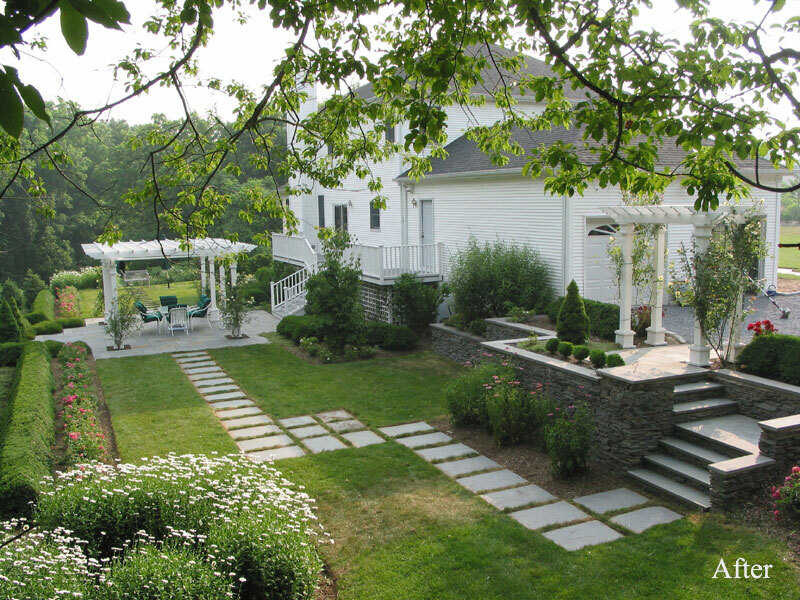 A well planned landscape not only extends the use of your outdoor space, it creates a heightened sense of space, sense of place, a sense of being within something special. 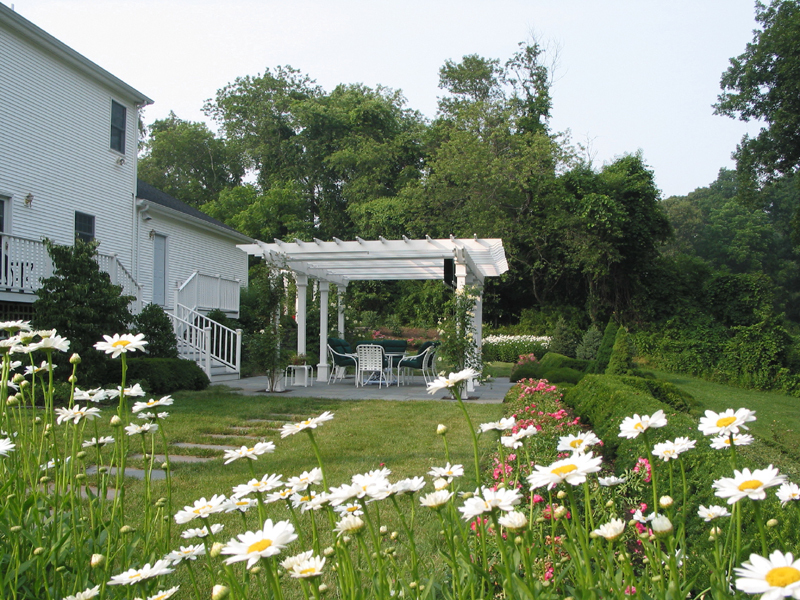 A personal sanctuary if you will, a destination outside your home to be enjoyed by all. In designing the front yard the design begins with the entry sequence. 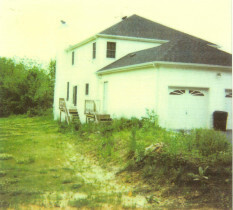 Starting at the driveway working its way to the walk leading to the front door and backyard. 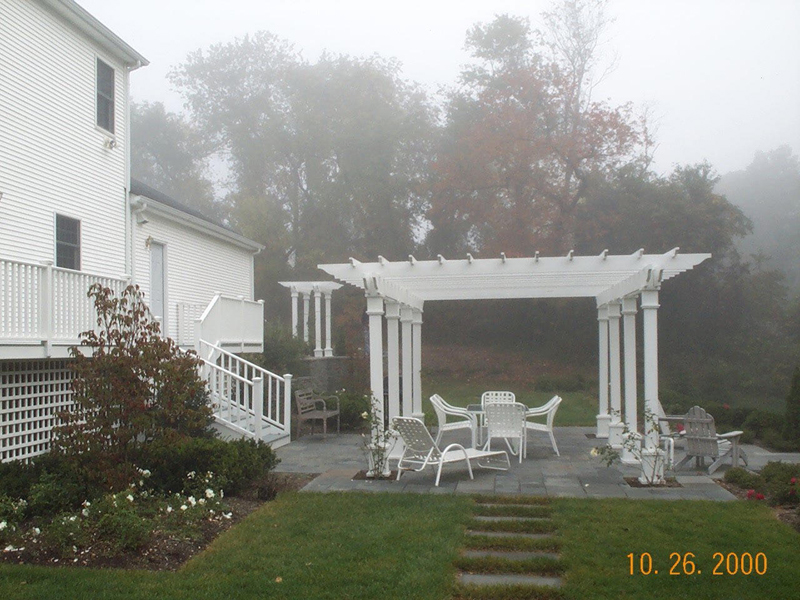 Entry sequences link the various elements of your property allowing the occupants to experience their landscape similar to the rooms in their house. Just like there is an entry area inside the home the same attention is given to the outside. Living rooms, kitchens, reading rooms, playrooms all can be designed to extend the indoor living environments outside. 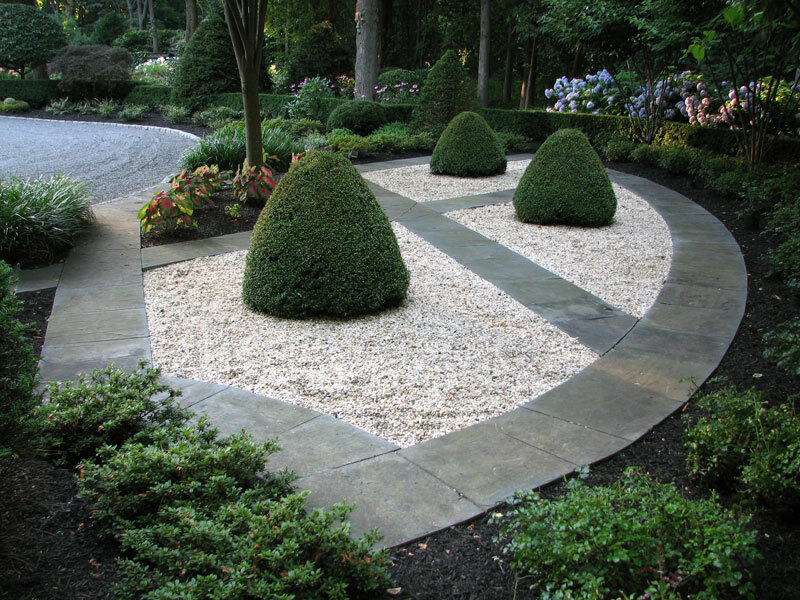 Crafting a functional and aesthetically pleasing landscape is possible with the help of a trusted landscape company. 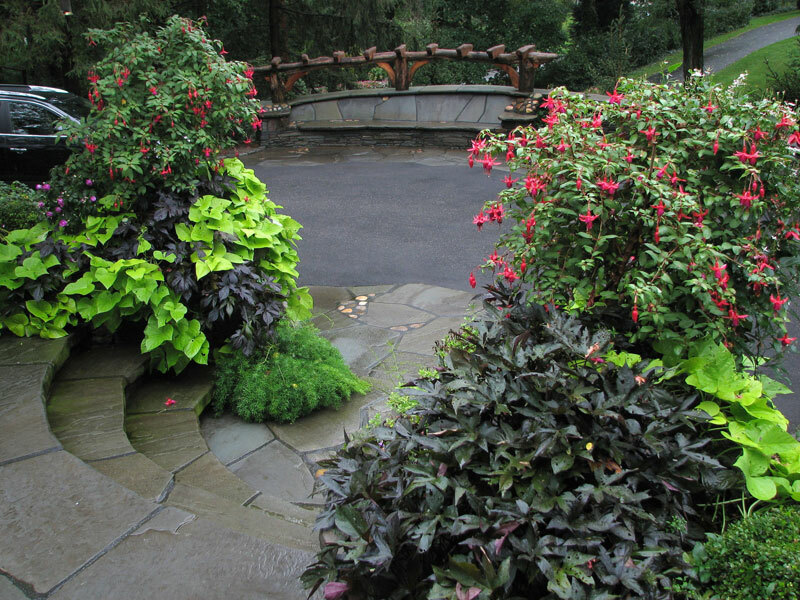 Many of the most memorable gardens are successful more so because of the careful thought, experience, and passion that have gone into them. 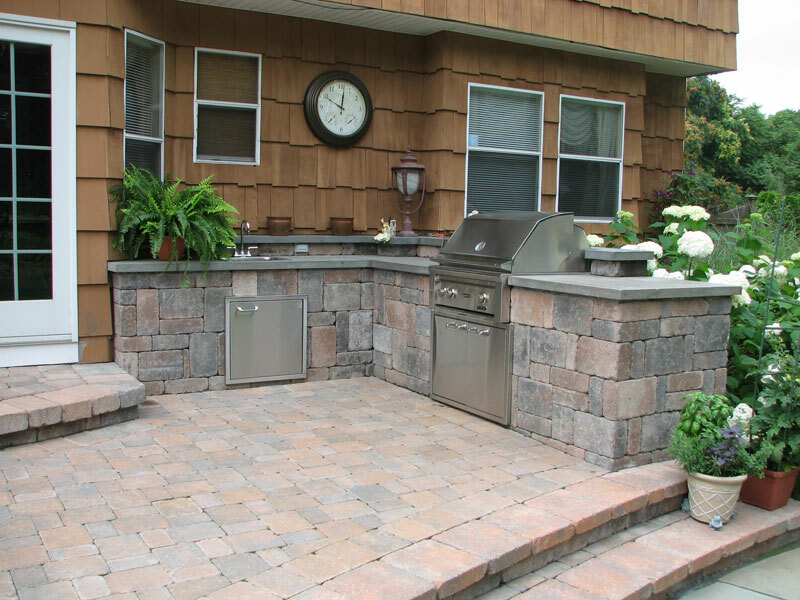 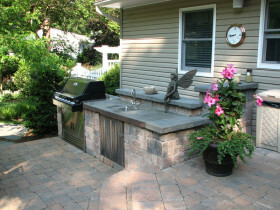 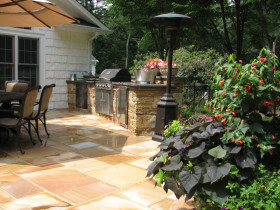 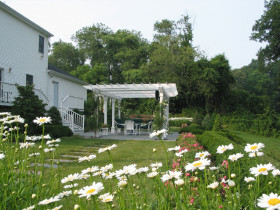 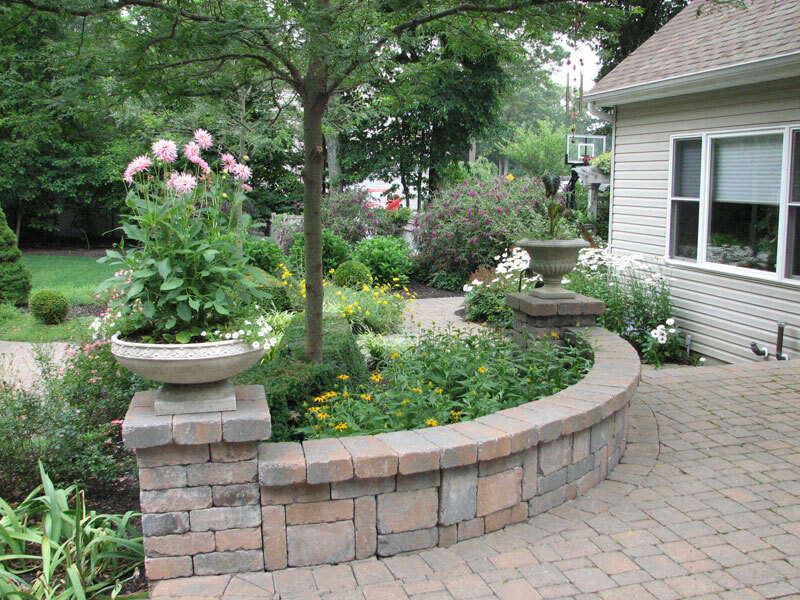 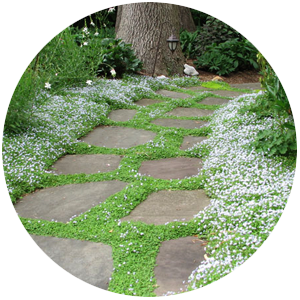 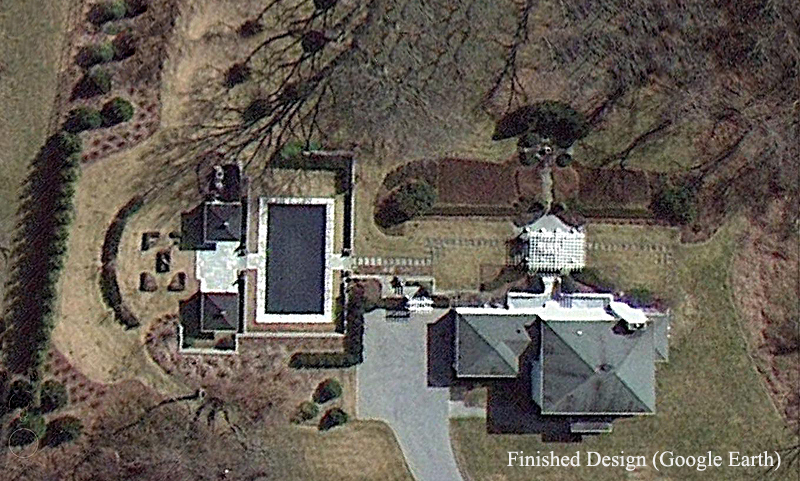 Sitescapes specializes in creating enticing outdoor spaces that seamlessly connect your house within the landscape. A new landscape where the garden and architecture are joined to create a harmonious spatial experience from which the family derives great pleasure. 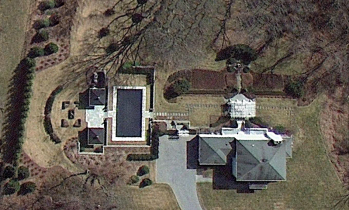 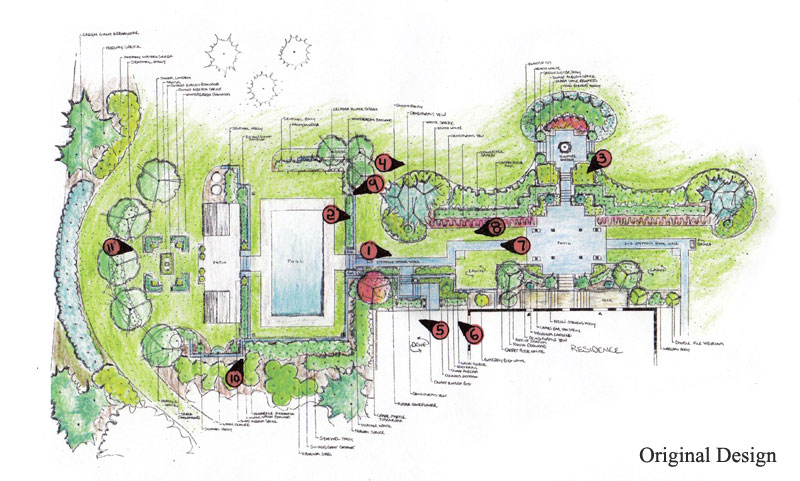 We observe the vantage points, highlights sun angles, grades, existing vegetation, drainage, ect..and use them to create an intimate dimension to the way you experience your site.Each garden design is custom tailored to your specific site, architectural style, and needs. 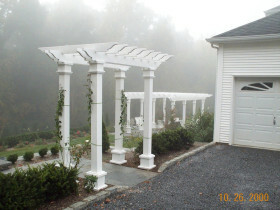 No two designs are alike, there is no template that solves each sites characteristics. 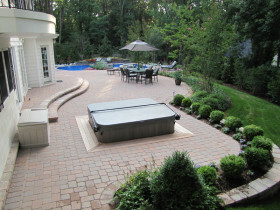 A meeting with Sitescapes establishes the scope of work where we listen to your goals, needs, and desires. 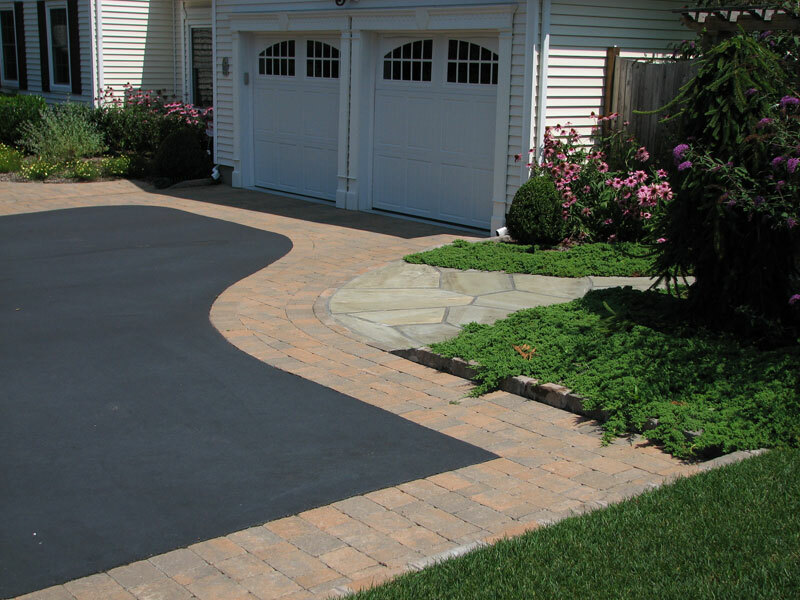 Taking your concerns into account we design a custom landscape to fit your requirements. 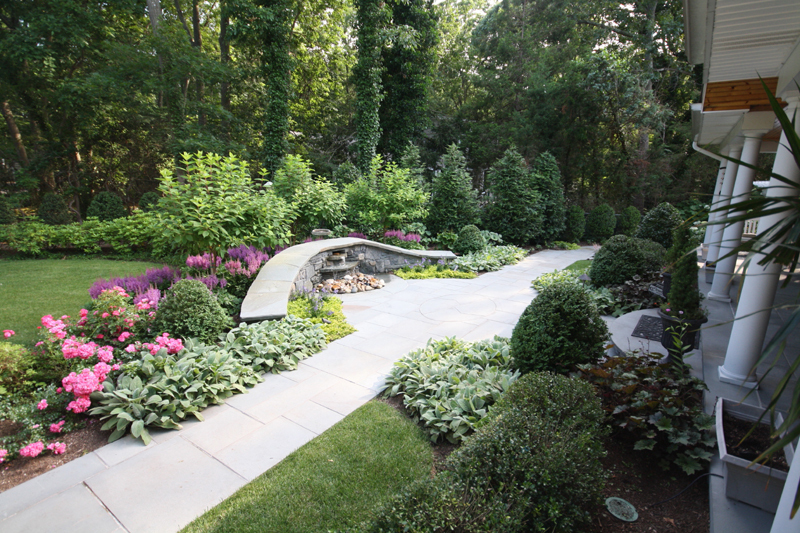 I personally take great pride in my work and look at every project as an opportunity to create memorable landscapes for my clients. 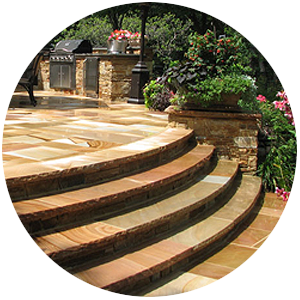 Sitescapes provides the concepts, confidenceand services necessary to implement each stage of the project, from planning to installation. Whether you want to enhance a new site or improve an existing design, we work with you to create a landscape that is functional and aesthically pleasing. With our distinctive designs, experienced crew, and high standards for installation, we strive to bring you the best. 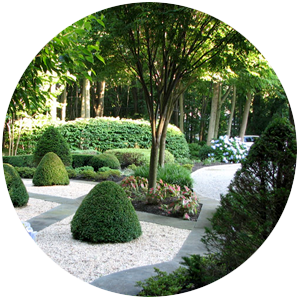 Many of our clients thank us for protecting their trust and delivering the landscape they wanted. 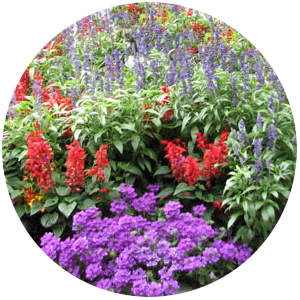 Our goal is to help create a landscape that is one of a kind and all yours. 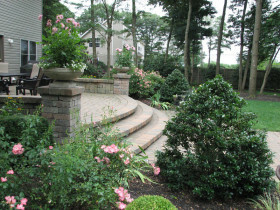 Contact us and see what sitescapes landscape design can do for your property today. 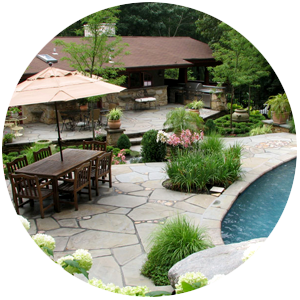 A meeting with Sitescapes establishes the scope of work where we listen to your goals, needs, and desires. great pride in my work and look at every project as an opportunity to create memorable landscapes for my clients. designed to reflect the tastes of the client and the architectural style of your home.